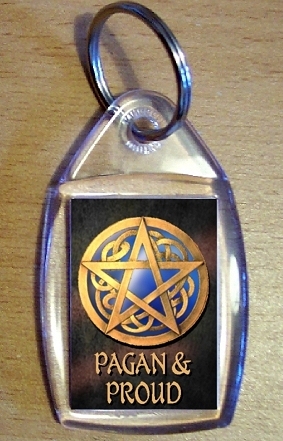 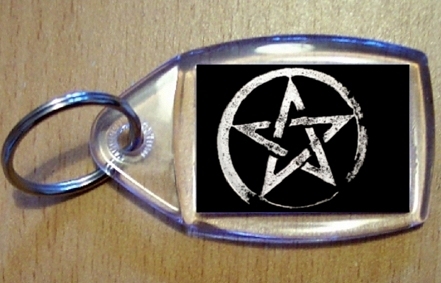 " Clear acrylic keyring. 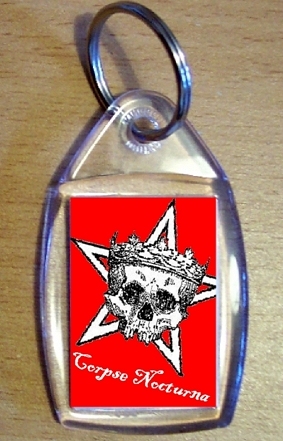 Double-sided design approx size 35mm x 60mm x 5mm Artwork by Spookeys "
" Cross with a large skull and three smaller skulls. 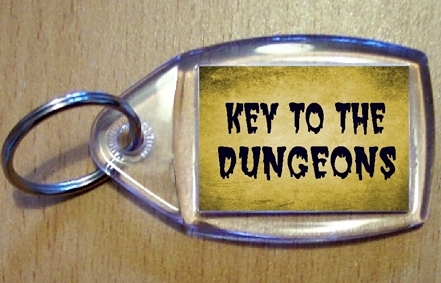 A larger than average keyring. 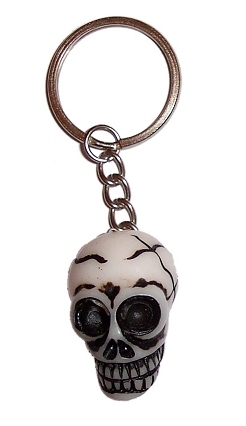 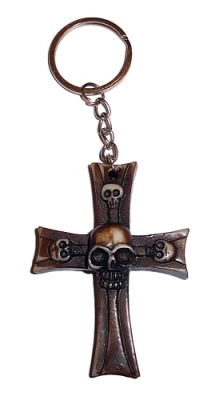 Made from resin size of cross 70mm x 50mm x 17mm "
" Chunky Skull Keyring Made from resin size of skull 32mm x 28mm x 20mm "
" Official band merchandise Clear acrylic keyring. 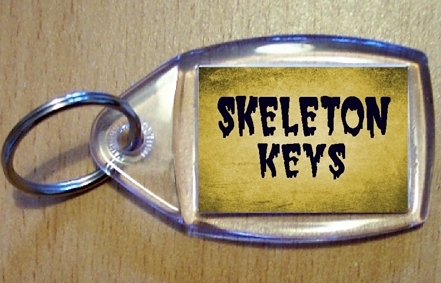 Double-sided design approx size 35mm x 60mm x 5mm Artwork by Spookeys "
" Corpse Nocturna Official band merchandise Clear acrylic keyring. 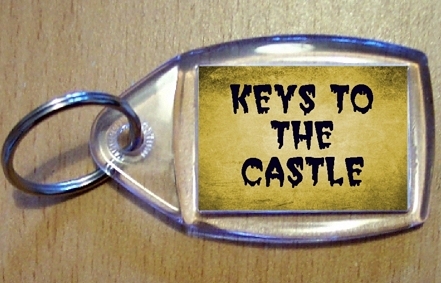 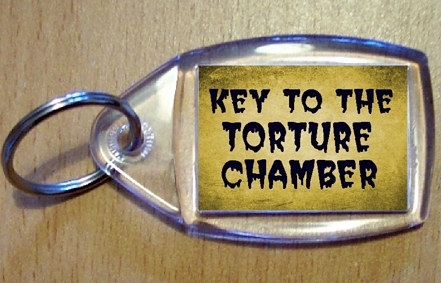 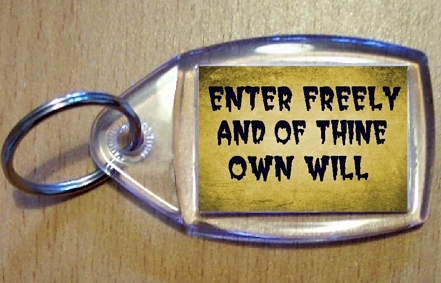 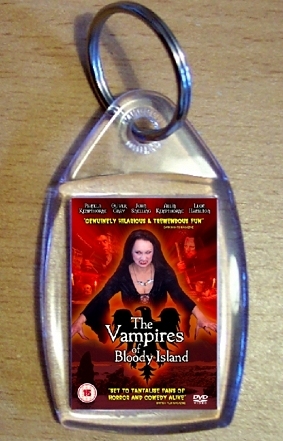 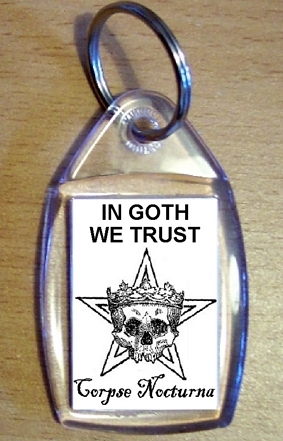 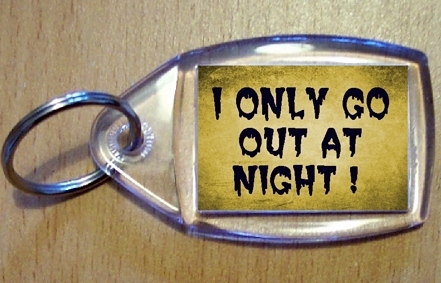 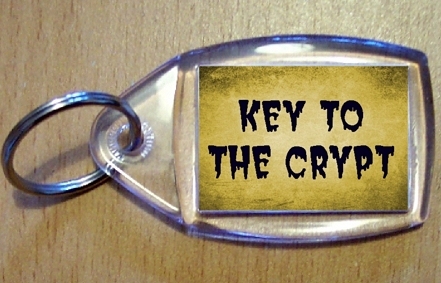 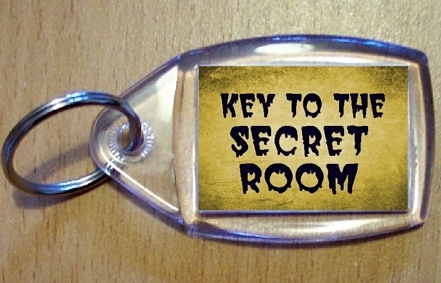 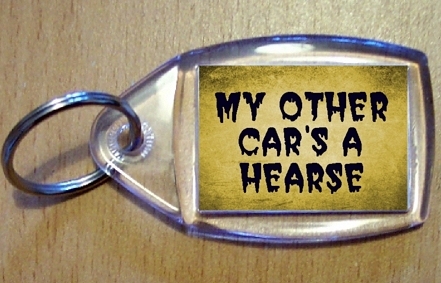 Double-sided design approx size 35mm x 60mm x 5mm Artwork by Spookeys "
" Official movie merchandise Clear acrylic keyring. 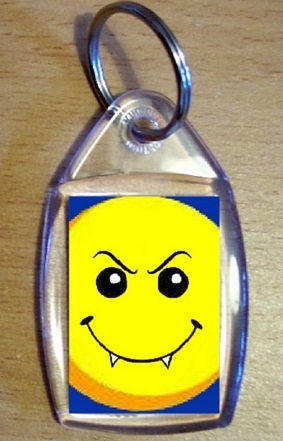 Double-sided design approx size 35mm x 60mm x 5mm Artwork by Spookeys "